The Dave Schultz and Tricia Saunders High School Excellence Award, presented annually to a high school senior, is based equally on outstanding wrestling success, scholastic achievement and citizenship or community service. 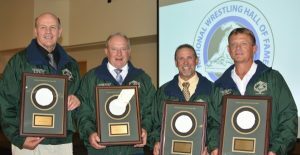 Winners are chosen at the state and regional levels with the national winner being named at the Wrestling Hall of Fame’s Honors Weekend each summer. Congratulations 2018 Idaho recipient Joe Rice New Plymouth HS. 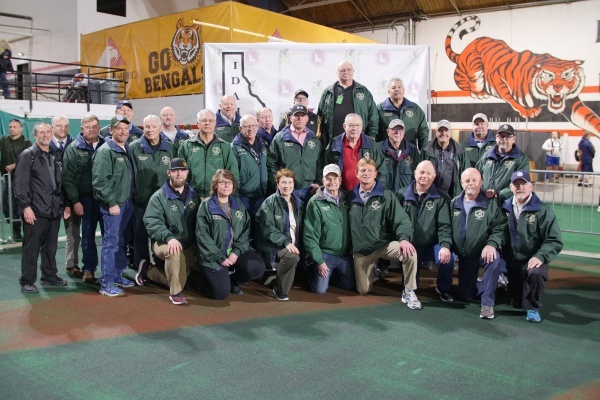 Click HERE to view all national recipients. Congratulations to Lana Hunt, Blackfoot HS Idaho’s 2018 Tricia Saunders award winner. Click Here to view all national recipients.